Opaque dusty ruby color. 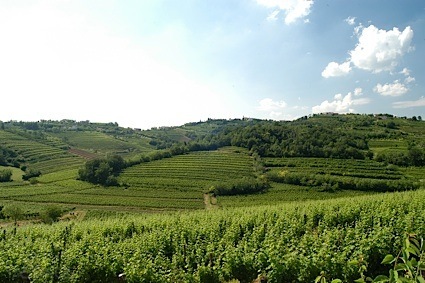 Aromas and flavors of dried dark fruits and blackberries, planked oak and wood smoke, crushed gravel, and old vine spice and pepper with an lively, dry full body and a complex, medium-length finish with earthy, woody, well-integrated tannins and moderate oak flavor. Complex savory scents and flavors are seamlessly integrated. Bottom Line: Complex savory scents and flavors are seamlessly integrated. 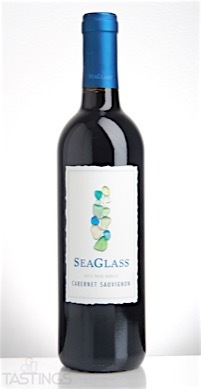 SeaGlass 2013 Cabernet Sauvignon, Paso Robles rating was calculated by tastings.com to be 92 points out of 100 on 2/6/2017. Please note that MSRP may have changed since the date of our review.